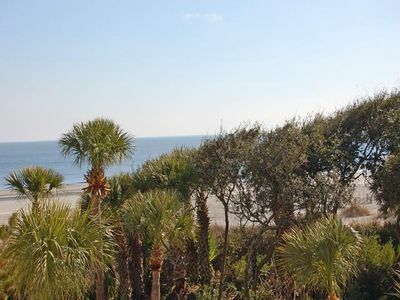 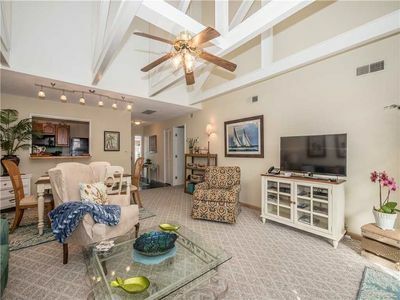 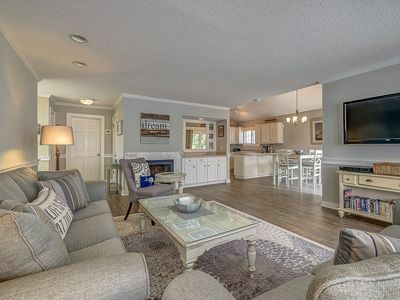 Pleasant two bedroom one bath Queens Grant villa located just a short walk from the beach, golf courses, tennis center and General Store in Palmetto Dunes. 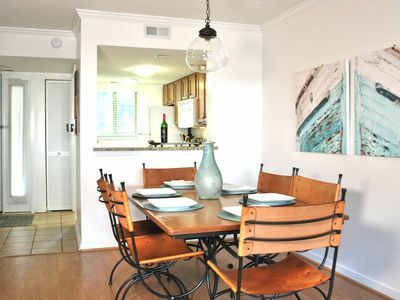 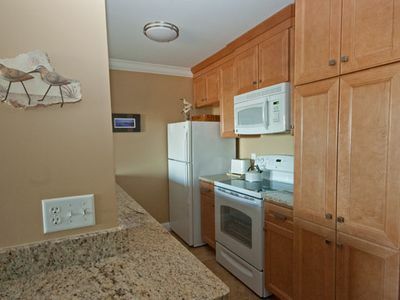 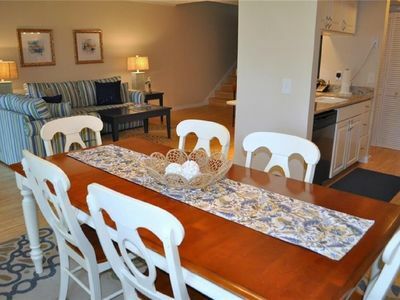 The fully equipped kitchen opens up to the dining room, which has seating for six. 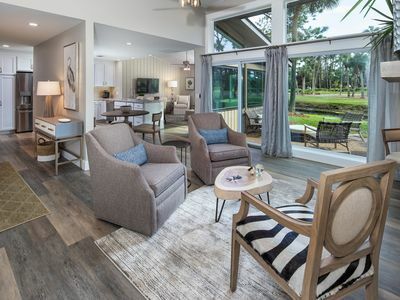 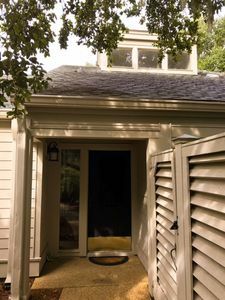 The open layout living room can accommodate six comfortably and has a flat screen TV; two sliding glass doors grant access to a deck overlooking the lagoon. 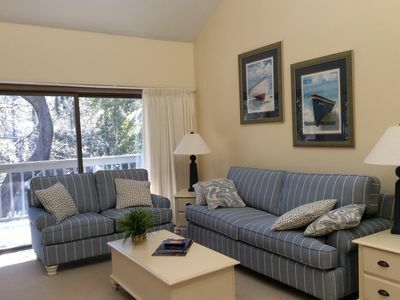 The master bedroom has a king bed, flat screen TV and private bathroom. 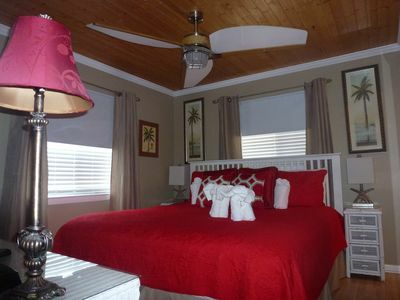 The guest bedroom has a queen bed with an adjacent bathroom. 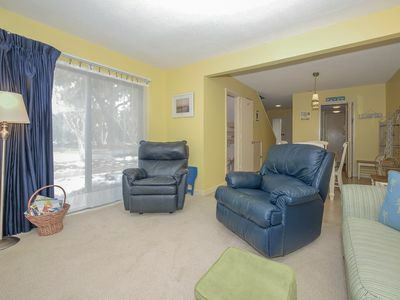 There is also a queen sleeper sofa in the living room for extra sleeping. 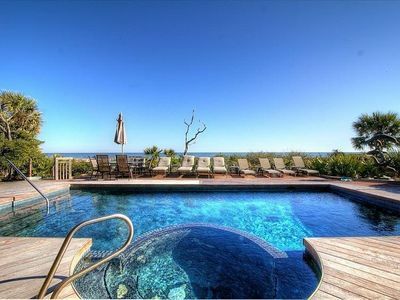 Queens Grant offers five private complex pools and is right around the corner from the Palmetto Dunes Tennis Center and the General Store. 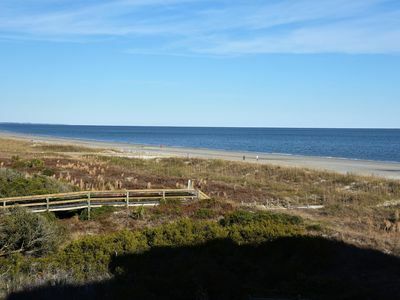 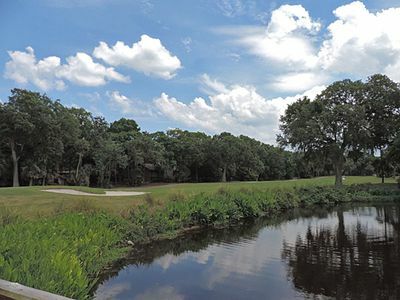 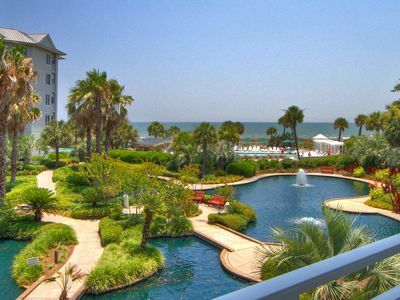 Guests are close to everything that Palmetto Dunes has to offer – golfing, fishing and miles of bike paths. 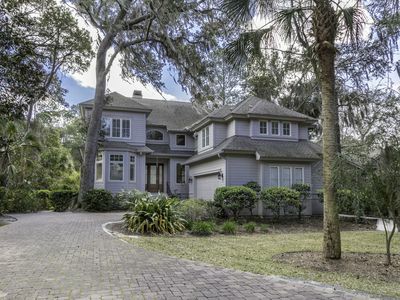 Exquisite 5 Bedroom Home in Palmetto Dunes - Private Pool - Close to the Beach! 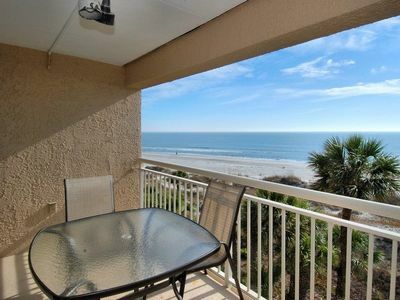 Villamare Oceanfront Condo-See How Close We Are to the Beach! 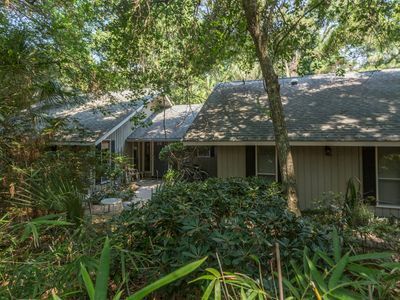 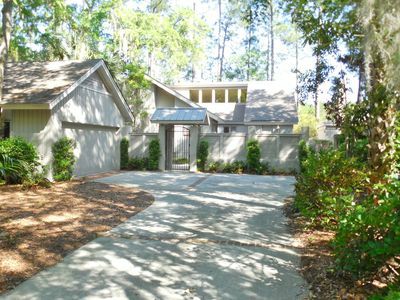 107 Oceanwood-25 Yards to Beach & Oceanfront Pool. 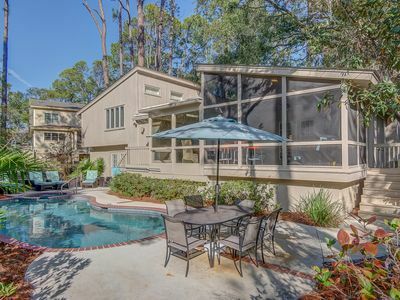 Relax overlooking the golf course, bike to tennis, beach, golf! 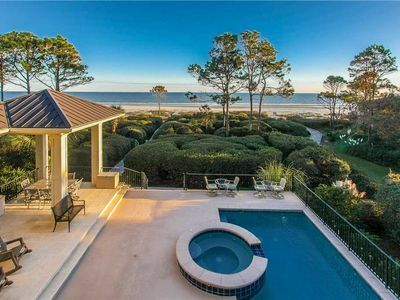 Beautiful villa!